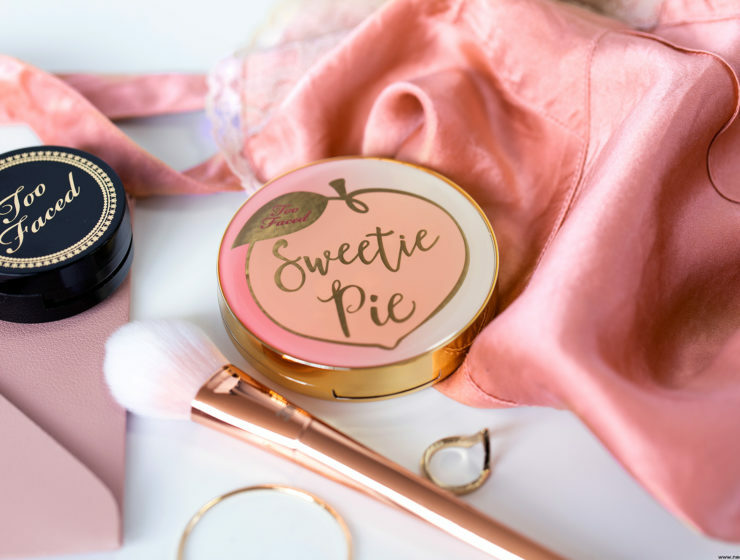 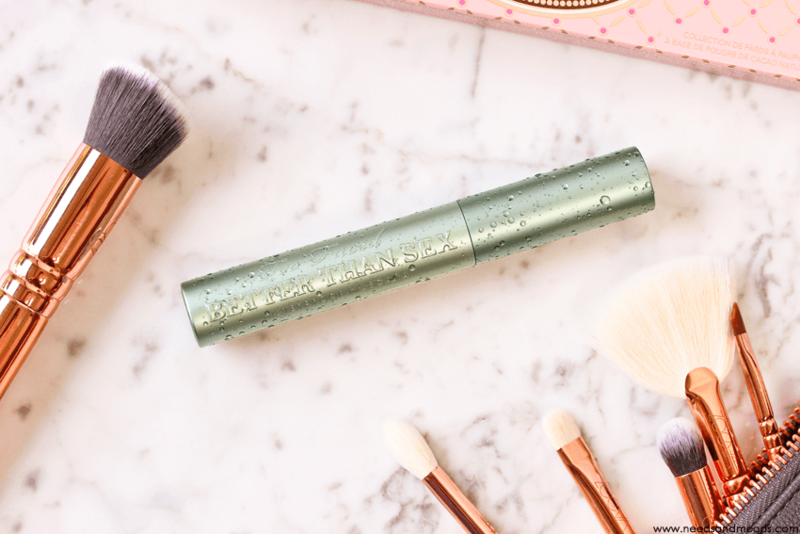 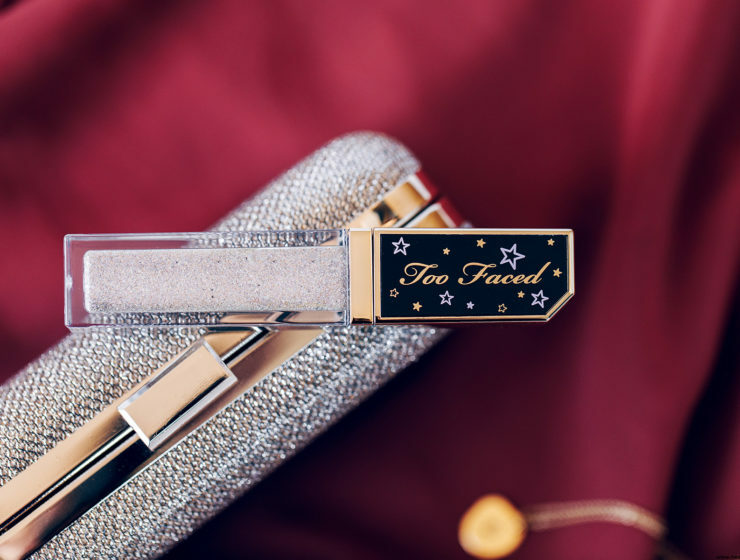 Too Faced Sweetie Pie Radiant Matte Bronzer : mon avis ! 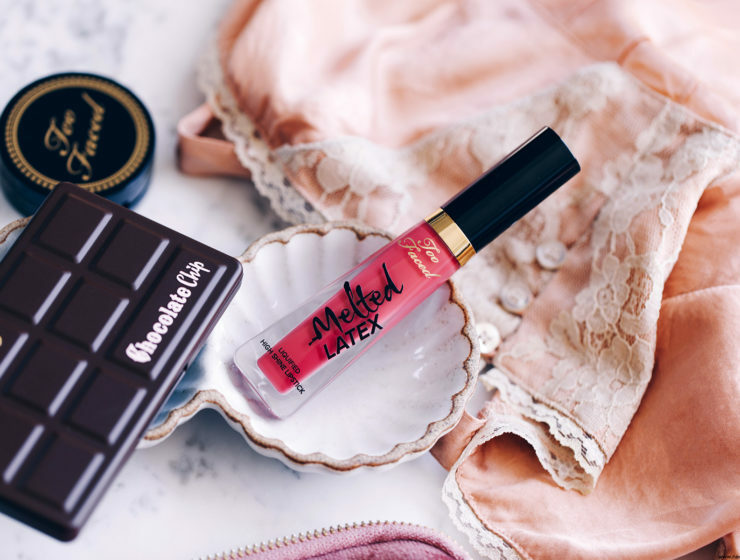 Too Faced Melted Latex : mon avis ! 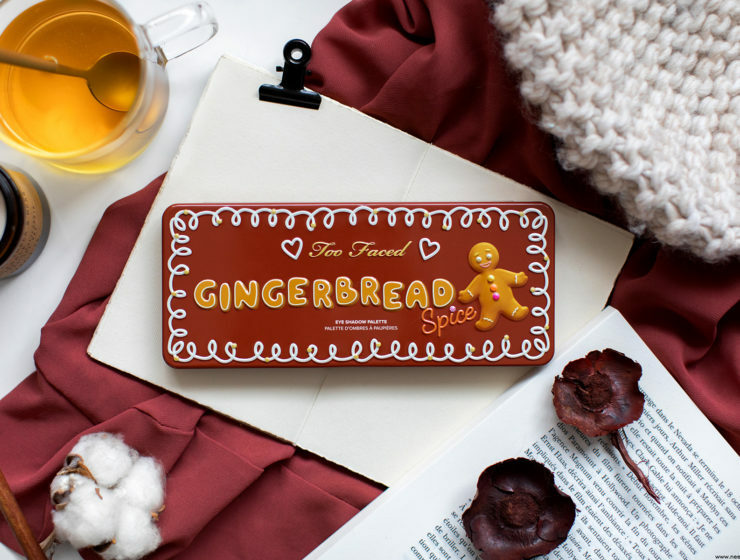 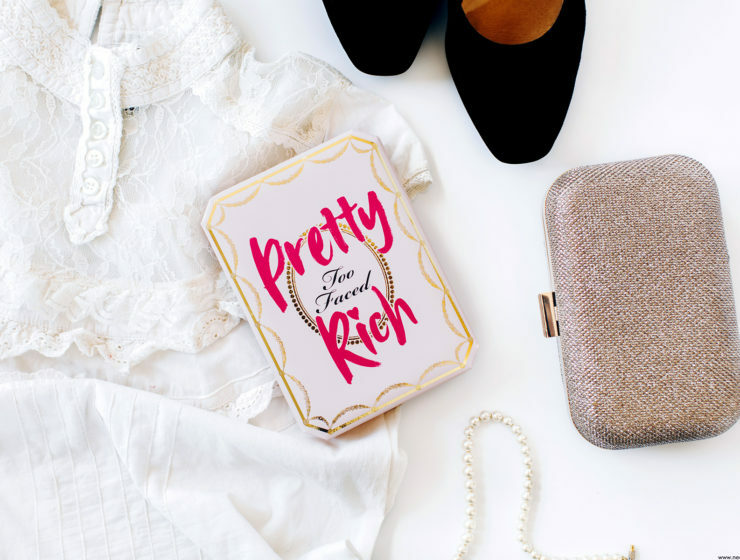 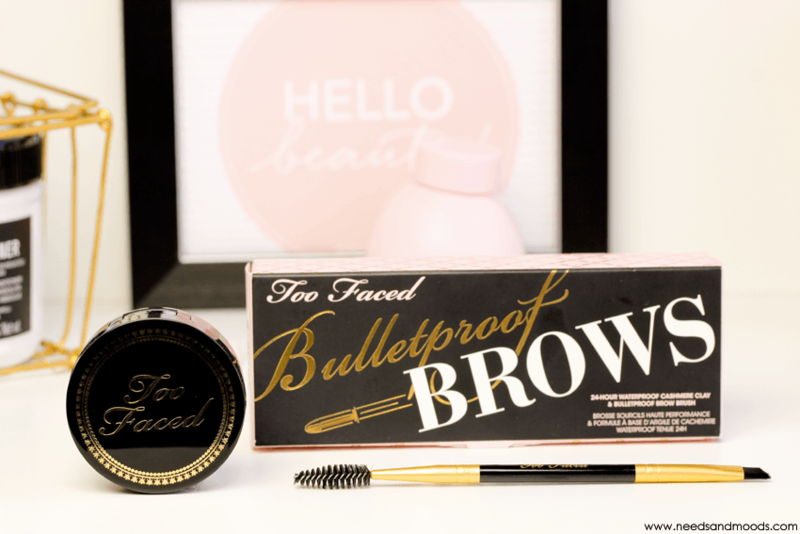 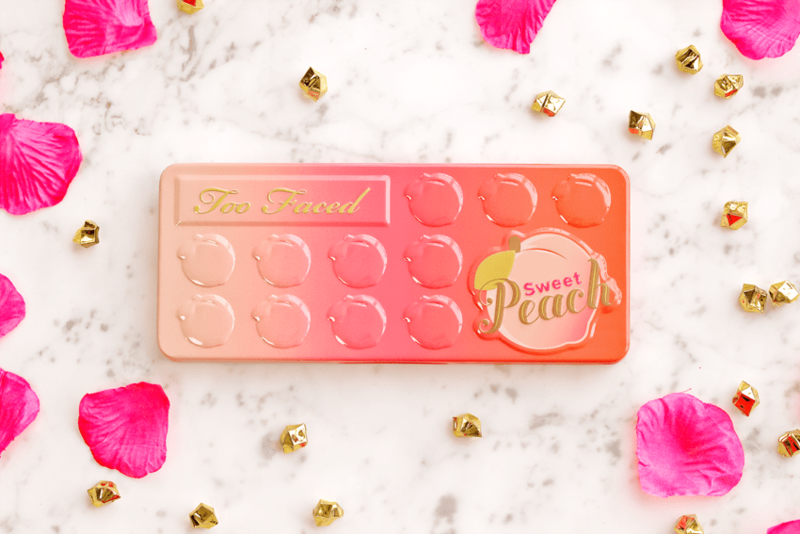 Too Faced Sweet Peach Palette : mon avis !